I’ve spent a lot of time and effort outlining the actual condition of our nation’s Social Security system… along with some of the changes that could be coming down the pike. Yet I’m continually amazed at how many misunderstandings everyday Americans have about the program! The problem? Under current law, people in my generation can’t even start collecting until 67! I’m far more concerned about myths and misunderstandings among older Americans – including millions of Baby Boomers who are now facing critical choices related to their retirement benefits. Heck, many Americans don’t even understand what happens when they delay taking benefits. Yes, most people do know that they get bigger checks if they wait to start collecting… but they often don’t have a handle on the details. When I first started discussing the topic with my mom, she continually referred to waiting until her “full retirement age” of 66. That’s not really true at all. While there are some benefits to waiting until your full retirement age – including the ability to earn as much as you like without affecting your benefit payments – I think you’re much better off viewing the entire process as a gently sloping curve. Please note I said “every month,” which is another finer point that most people do not understand! Unfortunately, I don’t expect the Social Security Administration or the mainstream financial media to adopt my way of thinking anytime soon. This one used to be true, when our country’s demographics worked in the system’s favor. 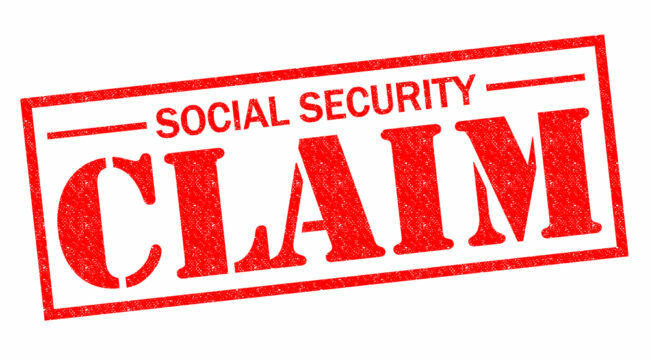 “A couple who each earned the average wage during their careers and retired in 1990 would have paid $316,000 in Social Security taxes, but collected $436,000 in benefits, according to data crunched by Eugene Steuerle, an economist at the Urban Institute. “Had that couple turned 65 in 2010, however, they would have paid $600,000 in taxes, but could expect to collect just $579,000. This is the first time in the program’s history that taxes outweighed benefits for this group, a couple with average earnings. This is another one of the vagaries of Social Security’s “pay as you go” design. Yes, certain groups continue to do well under the arrangement – especially single-earner households. But there’s no such thing as a free lunch. So for every cohort that benefits from the system’s construction, another will inevitably suffer. Very few Americans realize that select groups of people have been able to opt out of Social Security – including certain religious groups and governmental workers. They might also be shocked to discover that it’s possible to collect unemployment and Social Security at the same time. And they probably don’t even realize that today’s Social Security tax rates are six times higher than they were when the program was created 75 years ago. Obviously, it’s impossible to inform everyone about all of these issues.